One week ago saw the sad news learned that Stan Lee had passed away at 95 years old. 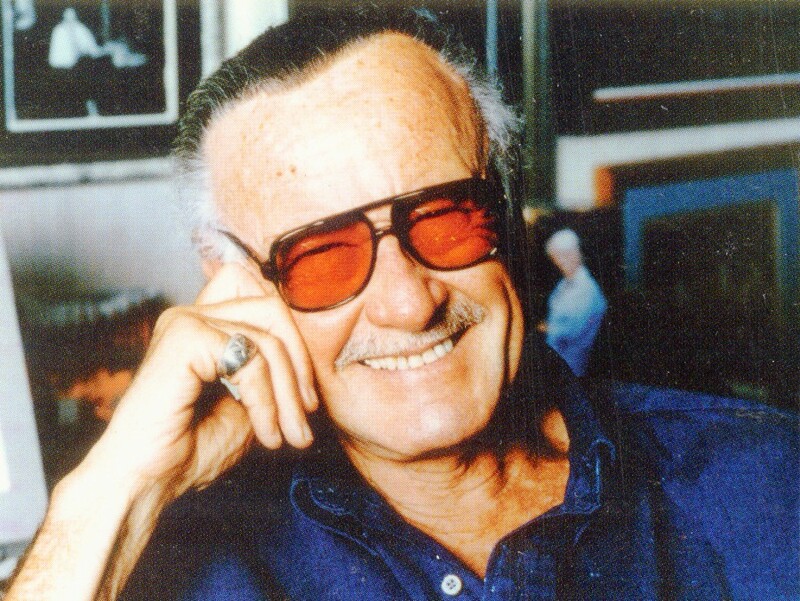 It's learned the co-creator of Marvel, Spider-Man and the Avengers was laid to rest in a private closed ceremony. “Stan was always adamant that he did not want a large public funeral, and as such his family has conducted a private closed ceremony in accordance with his final wishes. Our thoughts and prayers continue to be with him,” Lee's POW! Entertainment said in a statement.